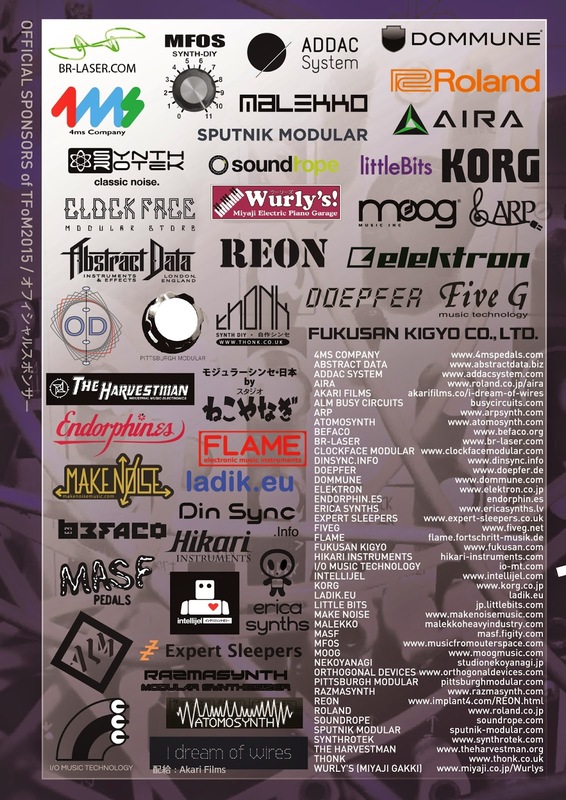 This year we are official sponsors of the Tokyo Festival of Modular, here are the details. 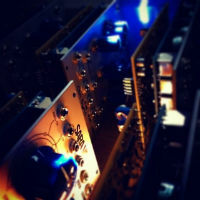 ●LIVE CONCERTS FEATURING RUSSELL HASWELL, CeVIN KEY (SKINNY PUPPY) AND MORE! 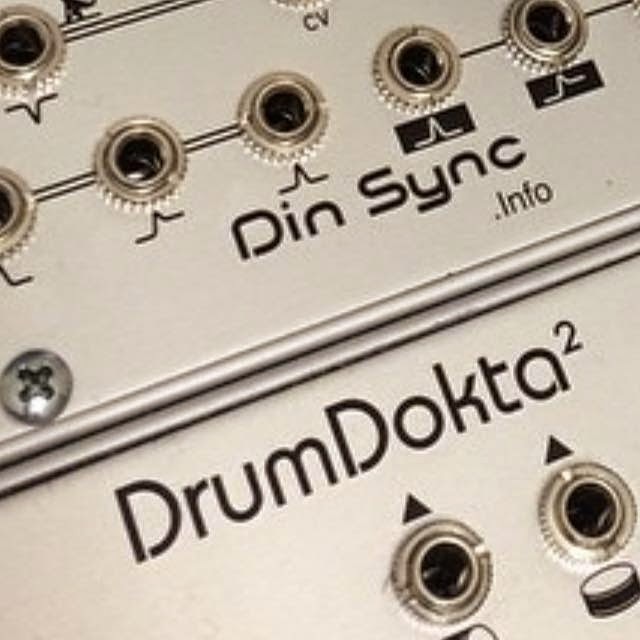 - try and buy synthesiser modules from around the world!